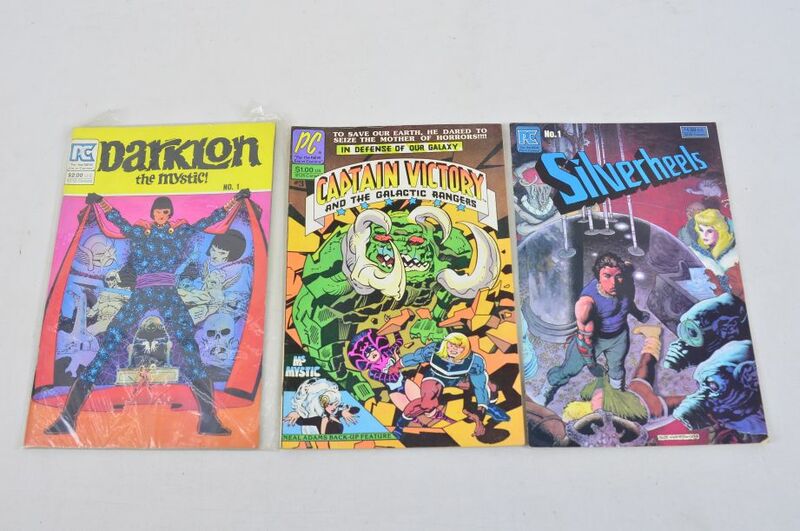 These comics are in very good condition. 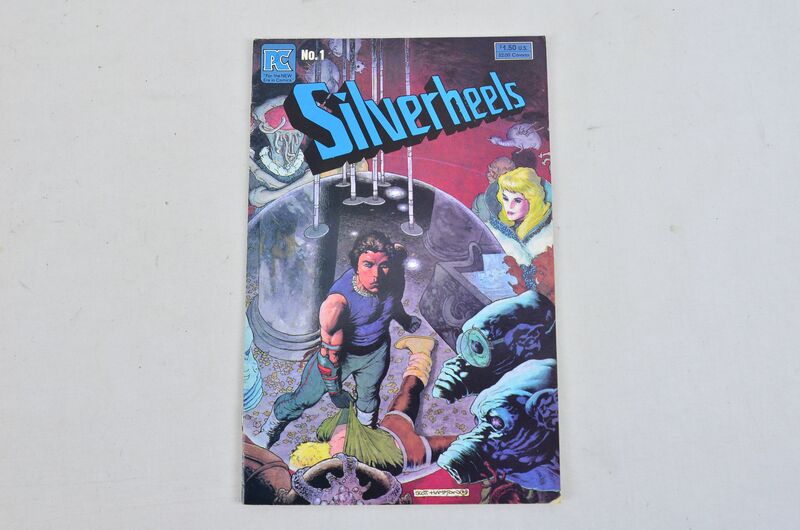 Silverheels, volume 1, number 1, December 1983. 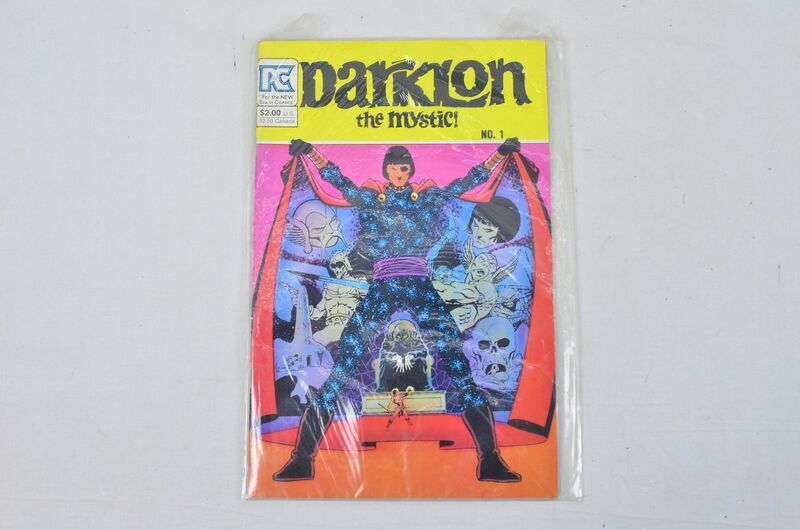 Darklon the Mystic!, volume 1, number 1, November 1983. 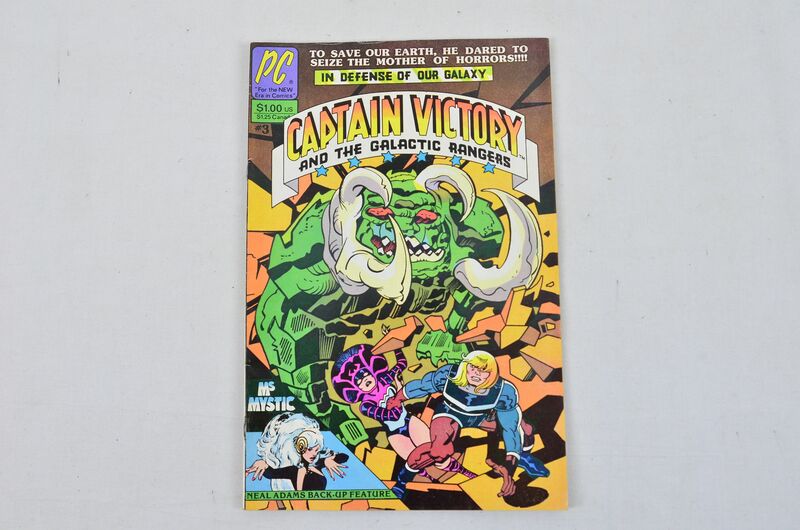 Captain Victory and the Galactic Rangers, volume 1, number 3, March 1982.